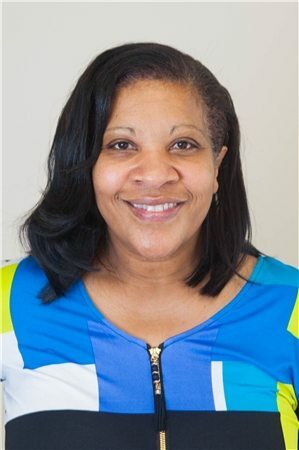 Cheryl Jones fnp – bc was born and raised in Waterbury, CT. During her college years, Cheryl decided to take a leap of faith and relocated to Houston, TX. Cheryl Jones is a reliable and diligent nurse practitioner caring for the Houston, TX community. Mrs. Jones attended the University of Texas, Houston, where she earned her bachelors and masters degree in nursing. Mrs. Jones is a part of Emmaus Healthcare. She is a member of the Emergency Nurses Association and the American College of Nurse Practitioners. She has earned recognition from the Sigma Theta Tau International Honor Society of Nursing. She has also received the Partners Scholarship Award from the University of Texas, Houston. She completed her clinical internship at Hermann Children’s Hospital. Patients see Mrs. Jones for a variety of reasons, including abscess, freezing of warts, hypertension, annual pediatric checkups, and incontinence. Mrs. Jones is deeply committed to the well-being of her patients. She takes a thorough and precise approach to her consultations to ensure that she is consistently giving accurate diagnoses. Cheryl enjoys going to church, listening to music, cooking, and spend time with her husband and 3 children.